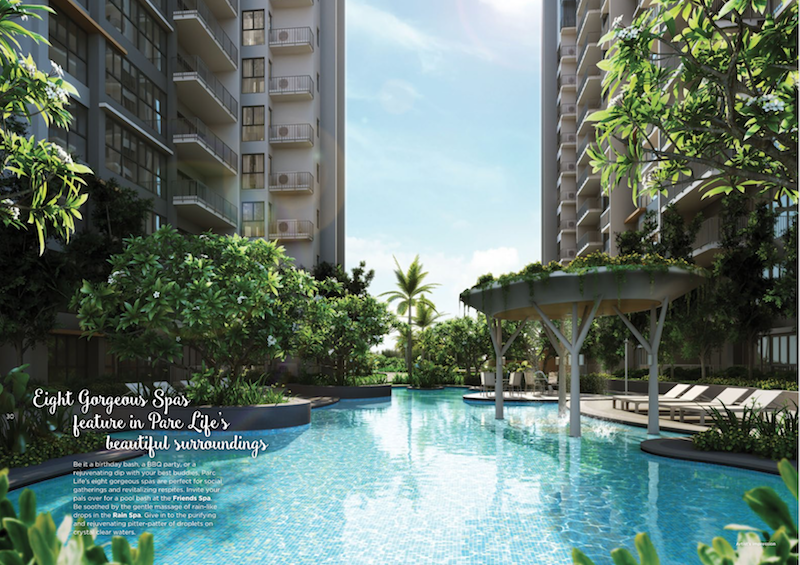 Parc Life executive Condominium is an innovative and luxurious development located in Sembawang. It is a collaboration between Fraser Centrepoint Limited (FCL) and Keong Hong Holdings Limited (KH). Parc Life is built in a way that it gels property with nature. It sits directly facing the Canberra Park unblocked, giving residents a breath taking view of greenery and nature at its splendour. There are many amenities that you will simply fancy. It has 7 well-spaced blocks of 16-storey and 4 blocks of 15-storey buildings. 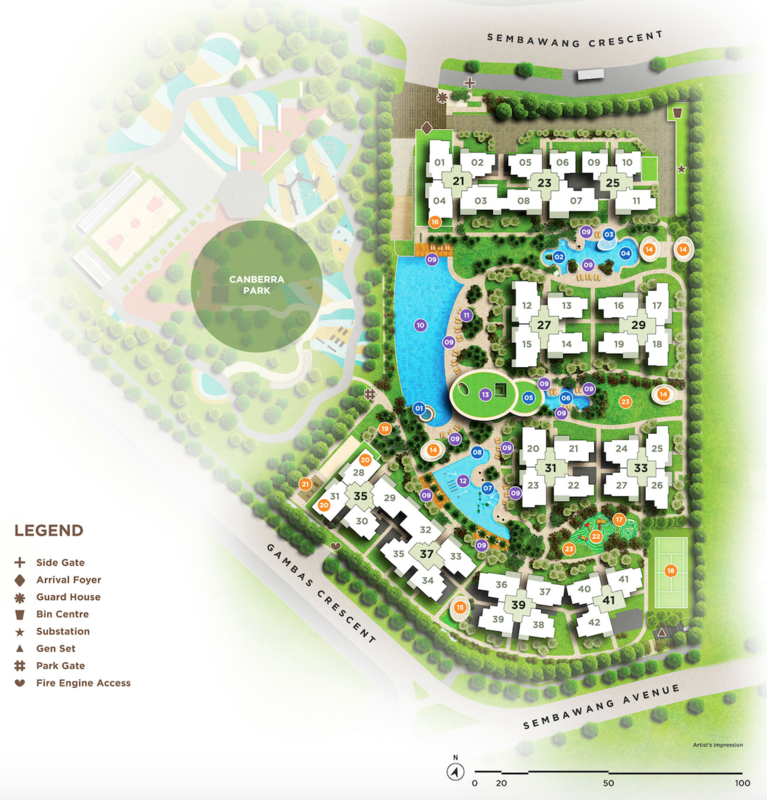 In total, there are 628 units, with every different layout designed with class and fashionable interior. It has an enormous 50m lap pool, Jacuzzi, children’s playground, barbeque pits 1 basement level Car Parks and other ancillary facilities, in a lush and pleasant landscape garden which is seamlessly connected to the Canberra Park. 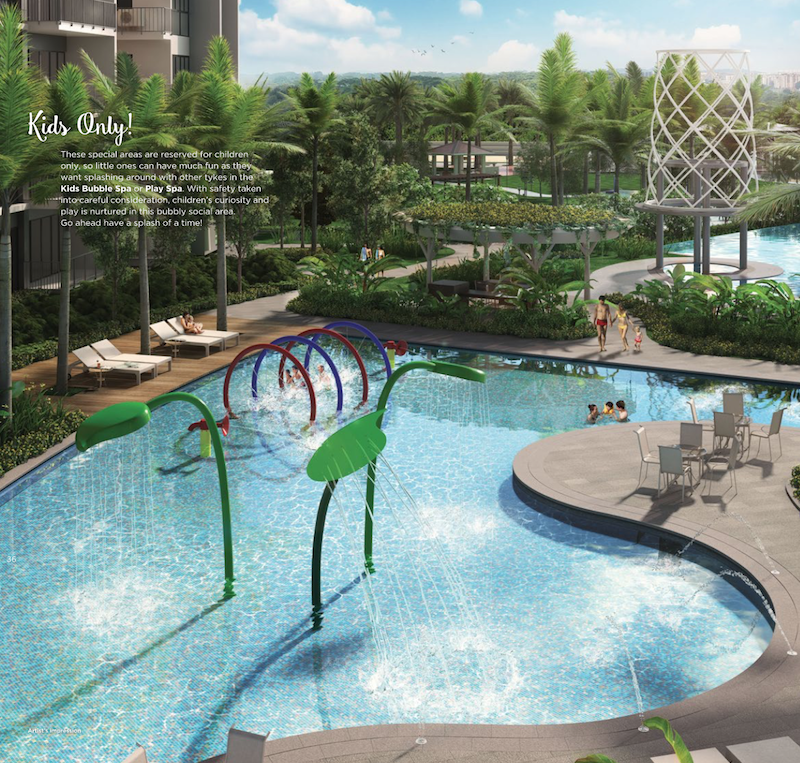 With 628 units, Parc Life EC is located in a quick growing Sembawang district. The developer pays great attention to detail in guaranteeing elegant and trendy homes. Located in the North region, Sembawang offers a nice atmosphere to live in. The units in Parc Life EC have nice layouts with good sizes to suit families of various sizes. Sembawang Shopping Centre, Canberra Shopping Centre and Sun Plaza are filled with numerous retail outlets to caters to all kinds of consumers’ needs. 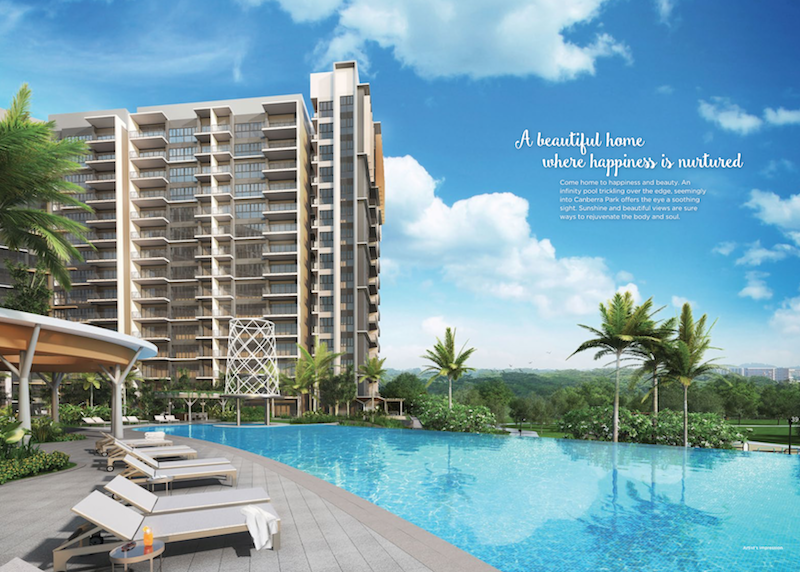 A lifestyle living awaits you at Parc Life EC . 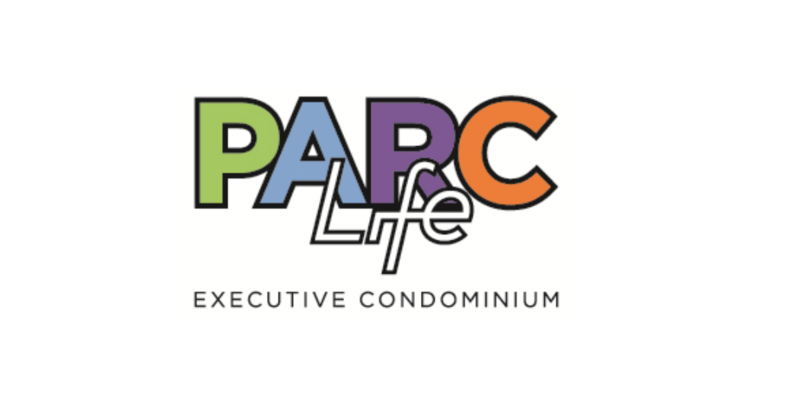 PARC Life EC is a 99 years leasehold executive Condominium (EC) in District 28, along Sembawang Avenue and Gambas Crescent. It is one of few ECs in Singapore that’s is within walking distance to Sembawang MRT Station. Walking from Parc Life to Sembawang MRT, Bus interchange and Sun Plaza takes only 7 minutes. It is 2 stops to the South from the Yishun Town Centre, where North Point City, the largest mall in the North locates. 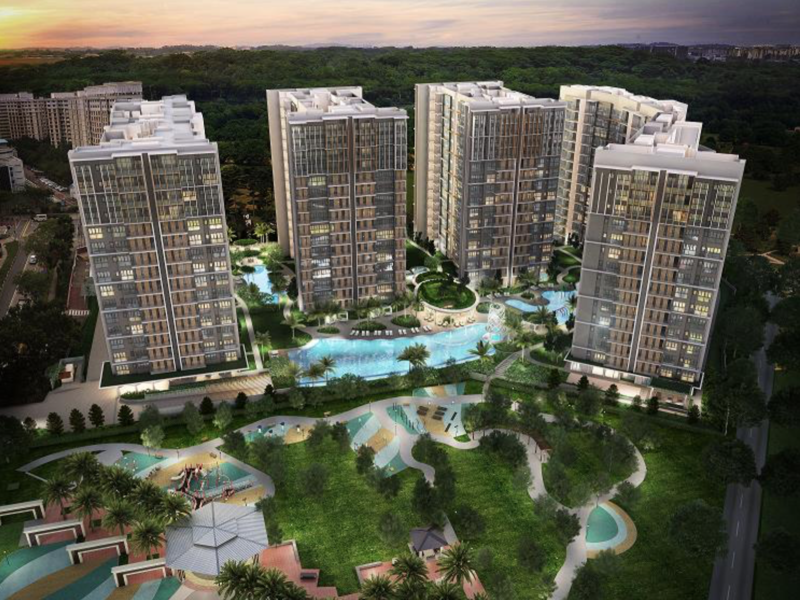 At 2 stops to the North, Woodlands Regional Town Centre in the North South MRT line awaits, Parc Life in Sembawang is sitting at the fringe of vibrant business and city hub but yet paying at only a mere fraction of those city dwellers. 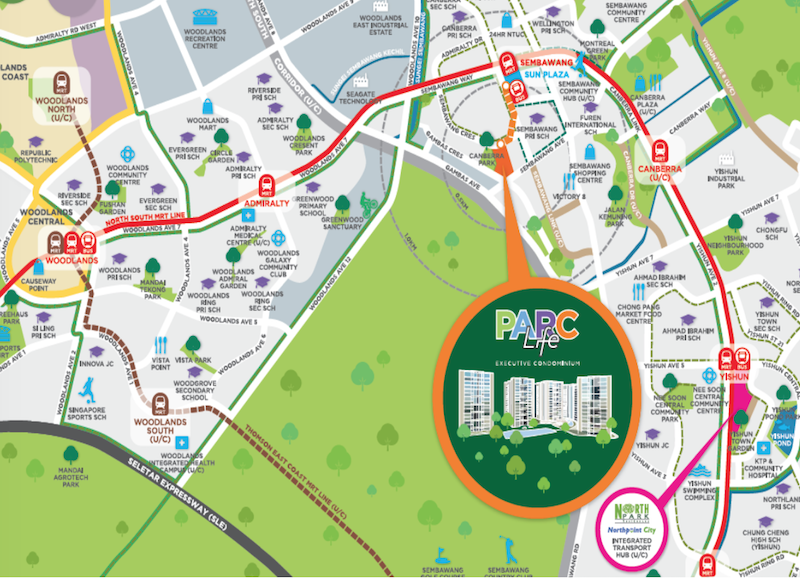 Parc Life is well connected to other parts of Singapore via Bukit Timah Expressway, Central Expressway, Tampines Expressway and Seletar Expressway. Connectivity will be even more enhanced with upcoming Thomson East Coast Line which connects the North with the Central Business District. Drivers will find the future North-South Corridor that makes commuting into the city way much efficient. Why Buy Parc Life ? Parc Life EC is a high catchment district for foreign tenants due to its neighbouring Furen International School as well as B1 Light Industrial area with factories in Nordcom One & Two, Proxima, Ark @ Gambas and many others etc. With Canberra Park being interconnected to Parc Life EC, it enables families with young children and pets to enjoy the greenery with fresh air thus achieving a work life balance. 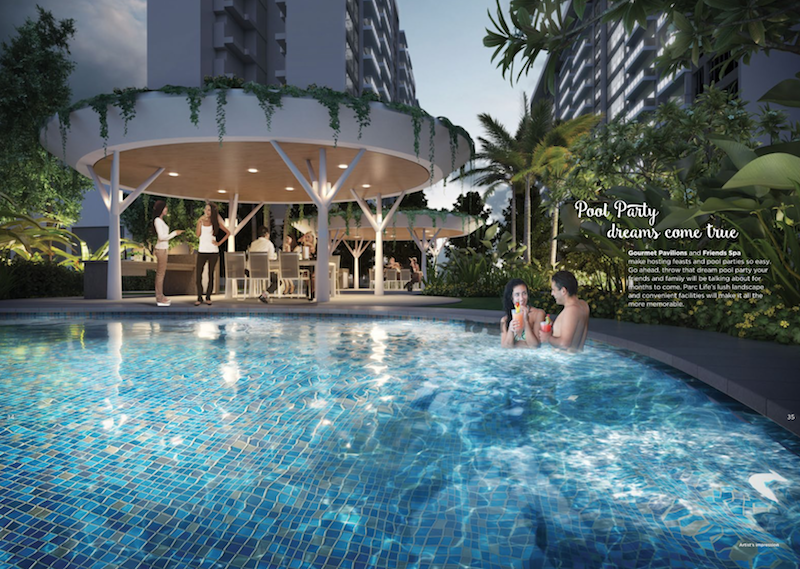 Parc Life EC is proudly developed by Frasers Centrepoint Limited (FCL). 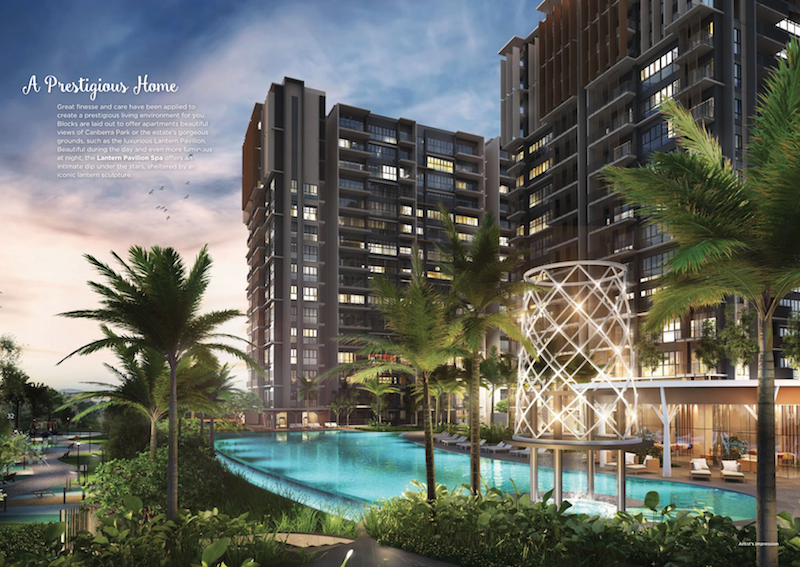 With a proven track records of building quality homes, it boasts other famous developments such as North Park Residences in Yishun and Rivertress Residences in Sngkang. With its pleasant landscaping and spacious layout, buyers are spoilt with selection choices. FCL is a full fledged international real estate developer and one of Singapore’s prime property firms with total assets of $23 billion. FCL has 4 core businesses centered on residential, commercial and industrial properties within the key markets of Singapore, Australia and China for over 90 years. Having delivered around 141, 000 quality homes, FCL has earned an distinguished reputation and is a recipient of numerous awards and accolades at home and abroad.